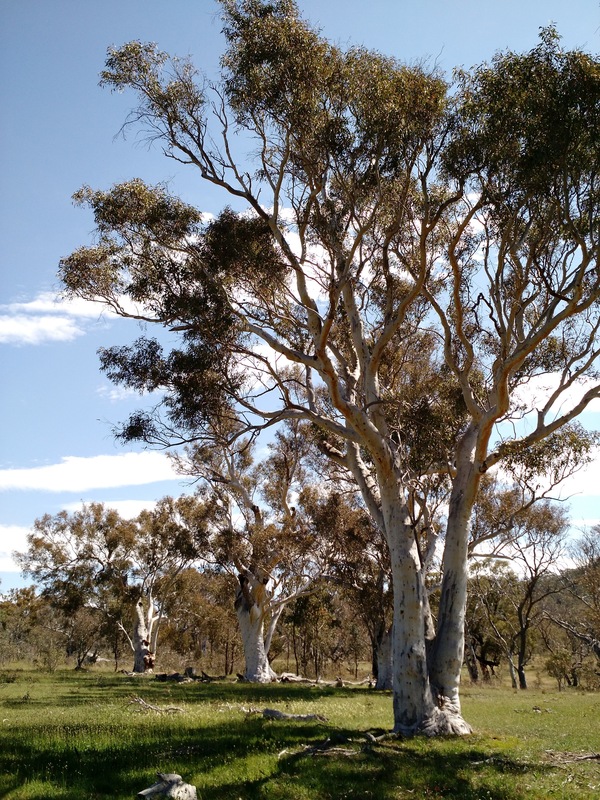 If you are interested in the ACT’s woodlands, we want your feedback on a new Draft ACT Native Woodland Conservation Strategy. 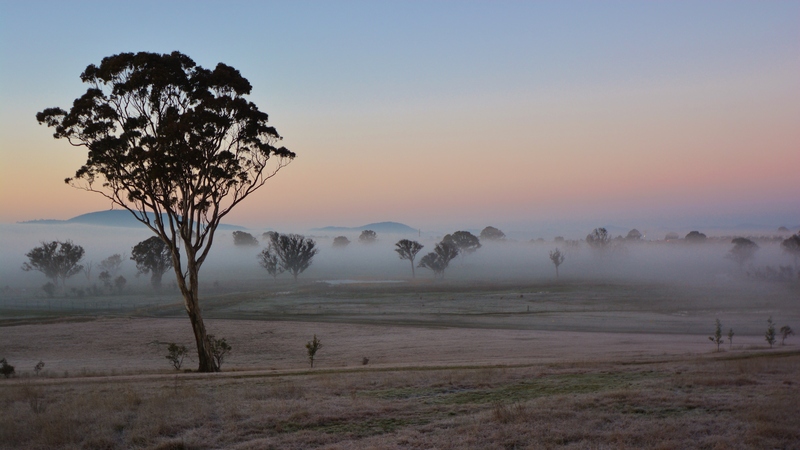 The ACT’s woodlands cover more than 79,000 hectares. Of this area, approximately 70% are protected within the ACT’s reserve system. 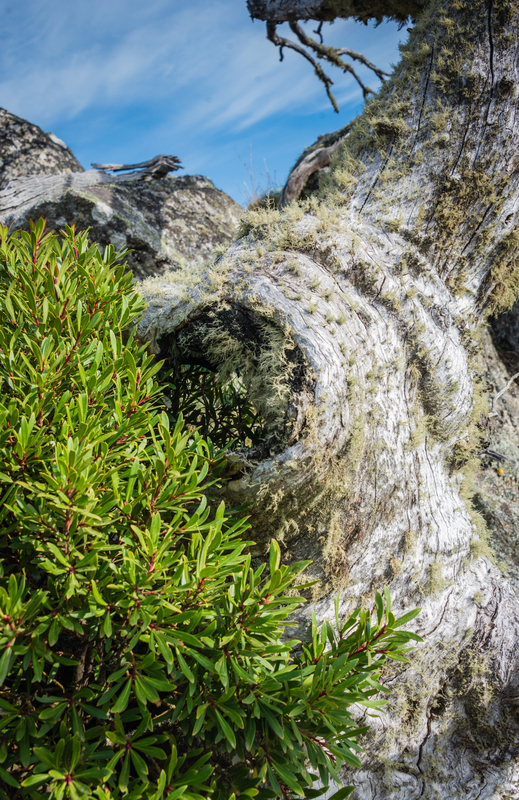 The ACT Government has developed a Draft ACT Native Woodland Conservation Strategy to guide the protection, restoration and management of our precious woodlands—and the plants and animals that live in them—for the next 10 years. The new strategy will replace the current Lowland Woodland Conservation Strategy. A review of the 2004 strategy shows that it guided significant progress in the protection, restoration and management of lowland woodlands. We are keen to hear perspectives from anyone interested in our woodlands and are inviting community comment on the draft strategy. Protect. Commonwealth and ACT statutory requirements and ACT Government policies protect threatened species and other fauna and flora associated with woodlands within and outside formal reserves. Maintain. Ongoing intervention is required to mitigate the impacts of a range of threats to woodland communities and associated flora and fauna. Management practices must adhere to best practice and be informed by an adaptive management system. Improve. Management activities must, wherever appropriate, aim to enhance ecosystem function of woodlands by improving the condition and connectivity of woodlands. Enhancing ecosystem function improves a community’s resilience to existing and emerging threats, including climate change. Collaborate. 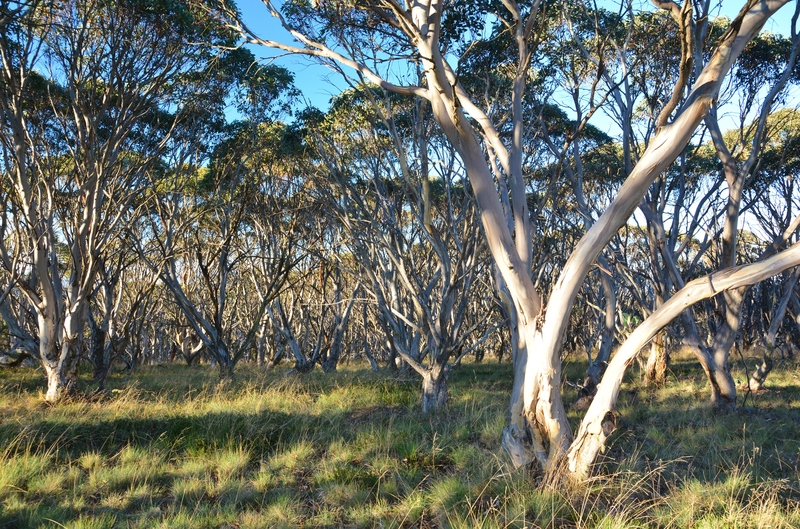 Successful protection and management of woodlands requires collaboration between the ACT Government, non-government entities and the broader community. This includes promoting and managing the sustainable use of woodland reserves. 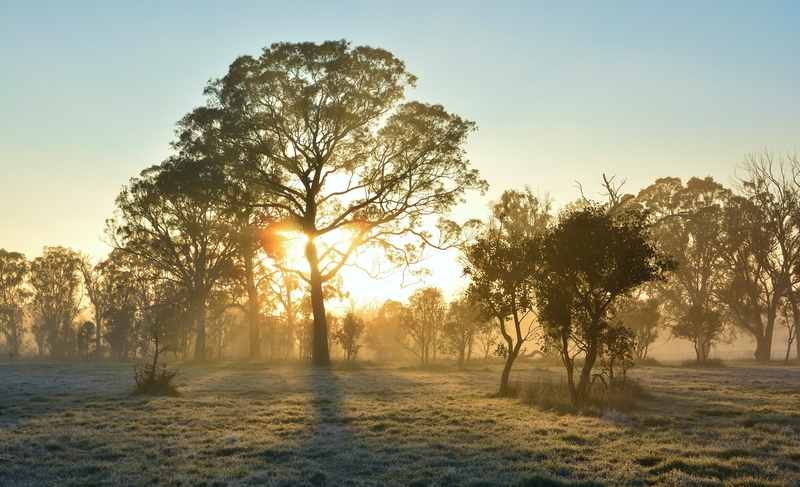 Better protect the ACT woodlands and inform the development of the final strategy. We value your comments on the draft ACT Native Woodland Conservation Strategy and associated action plans. You may like to submit a written application and/or complete the following survey. Be the first to know when the conversations that shape Canberra start and sign up to the YourSay e-newsletter.